Too often, government programs make headlines due to inefficiencies and cost overruns. But what if the state could adopt a program with a decades-long track record of containing health care cost growth to rates four times lower than national averages, while improving clients’ quality of care? While that may sound too good to be true, Texas was one of the first states to embrace this initiative, known as Medicaid managed care. With over 90 percent of the state’s Medicaid population served by managed care organizations (MCOs), Texas has one of the most mature Medicaid managed care programs in the nation. 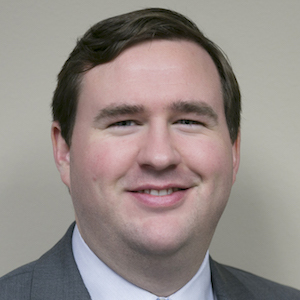 However, the State Auditor’s Office (SAO) recently reported that discrepancies between the Texas Health and Human Services Commission’s (HHSC) written policies and its business practices weakened its ability to “consistently oversee all of the MCO contracts.” The audit revealed that the vast majority of the reviewed funds — almost $2 billion in medical and pharmacy claims — were appropriately paid. The crux of the SAO’s issue boils down to about $30 million in reported expenses that were ultimately allowable, but for which HHSC did not follow its own written policy. However, this has caused some to fear that these findings could be misconstrued to unfairly target managed care and to question whether it continues to be the right model for the state. While the state’s contracts should be updated to reflect current business practices (HHSC executives have assured that this will be completed within the next few months), this is hardly justification for backing away from a program that has not only saved the state billions of dollars, but has also improved the quality of care for millions of Medicaid enrollees. MCOs have achieved these savings not by rationing care, but by ensuring that clients receive the right care, at the right time and in the right setting. For instance, the managed care model focuses on treating diabetes through regular doctor visits and lifestyle and medication compliance, rather than waiting for an unchecked complication to send a patient to the nearest emergency room. The state contracts with MCOs and pays them a set monthly rate to ensure that Medicaid clients are provided the care and services to which they are entitled. Health plans assume all the financial risk through this arrangement, providing the state with a rare gem: budget certainty. One study found that this model saved the state about $4 billion between 2010 and 2015. And while overall Medicaid costs have continued to rise, this is due primarily to growth in the number of people in the program, a variable driven by sclerotic federal policy. Managed care has provided a level of budget stability that would have been impossible under the old fee-for-service system. 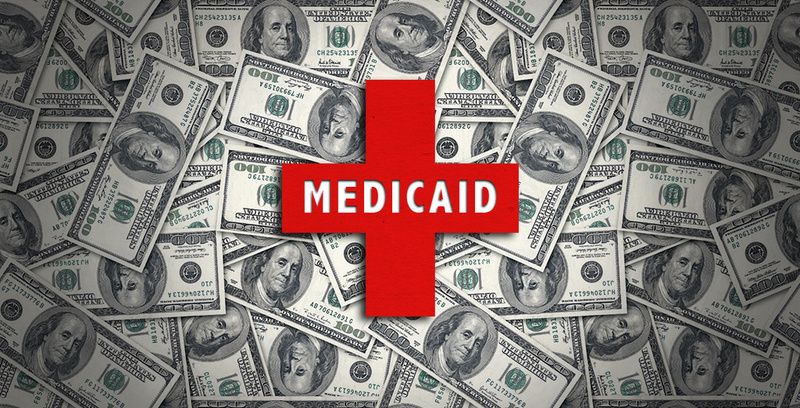 In fact, one analysis found that while Medicaid caseloads grew by 93 percent between 2002 and 2016, per-person costs increased by only a little more than 1 percent each year. In addition to improving access to providers, providing coordination of care for complex and chronic health conditions and assisting pregnant women with timely prenatal care, Medicaid managed care has also significantly reduced preventable hospital admissions, readmissions and complications. A 2016 Texas Medicaid Performance Study by the University of Texas School of Public Health found that under managed care, access to and quality of care for Medicaid enrollees is not only superior to the former system, but also on par with, and in some cases better than private coverage. The state closely monitors all aspects of an MCO’s operations, from the availability of medical appointments to the plan’s fiscal soundness. Not only are administrative costs capped, and a portion of all premiums placed at risk to ensure that quality metrics are met, health plans are also required to share with the state any profits over about three percent.